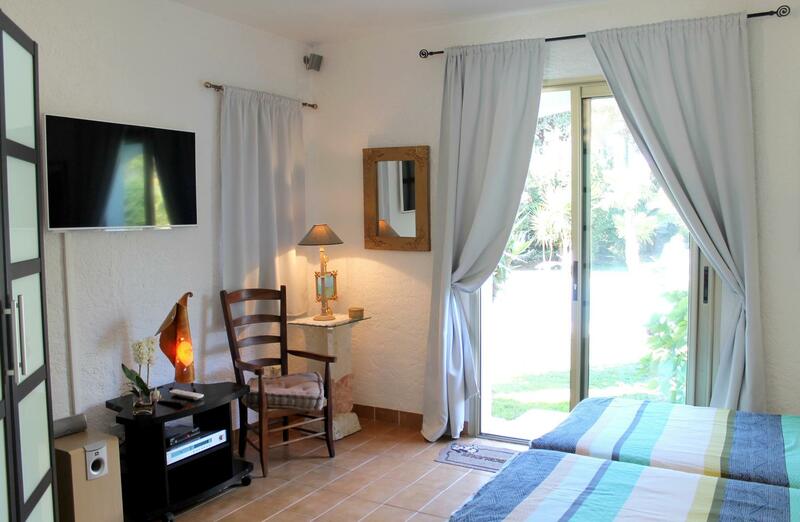 Welcome to the Villa Alizée of Saint-Tropez your space designed for rest and relaxation in Bed and Breakfast or Holiday Villa Rental. 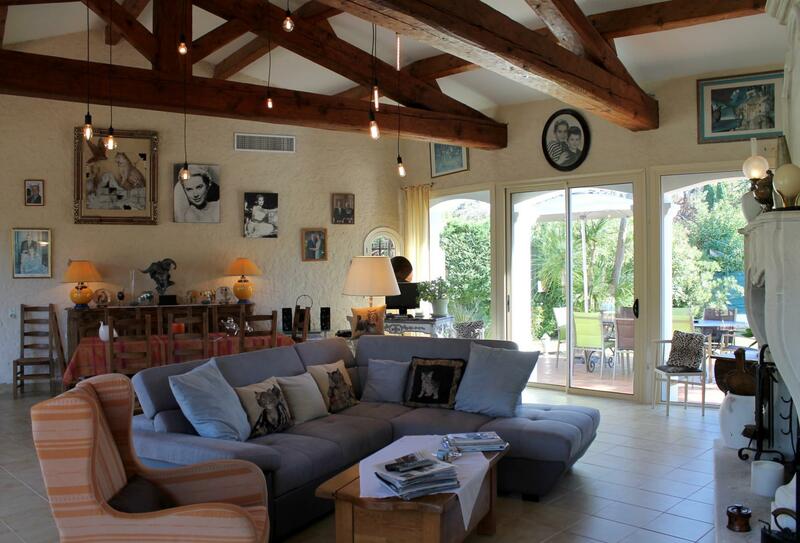 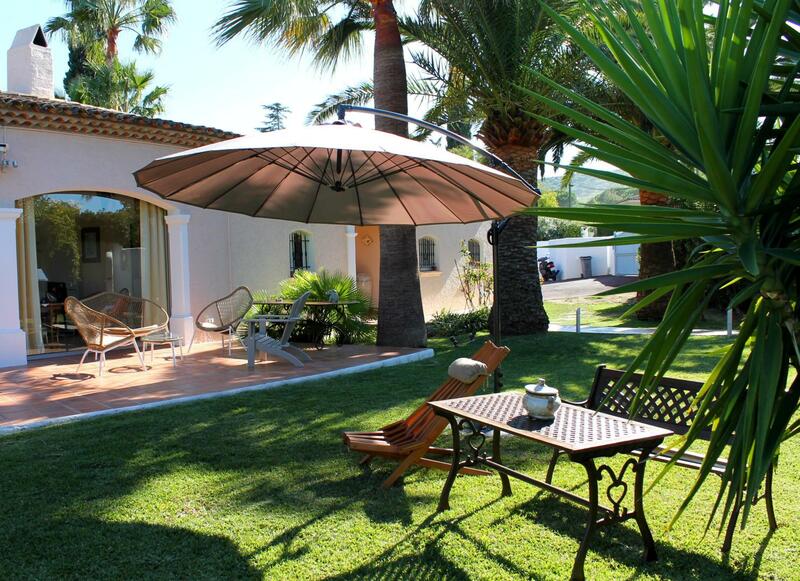 This beautiful villa in St-Tropez in the Var, offers a quiet and green environment. 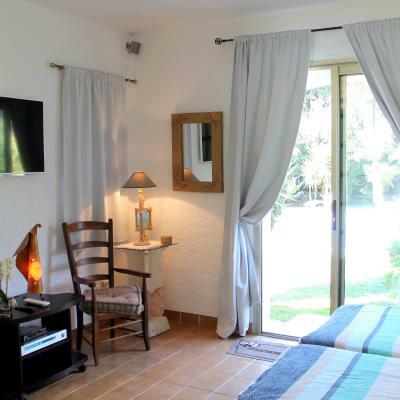 You will stay a few meters from a sandy beach of the Cote d'Azur, and not far from the famous beaches of Pampelonnes in Ramatuelle. 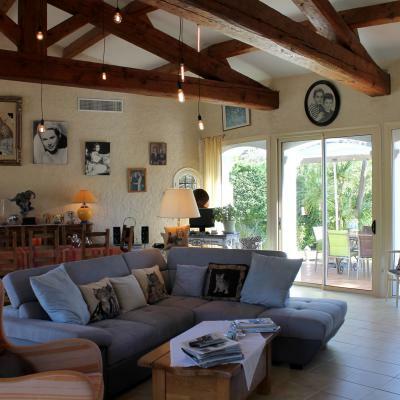 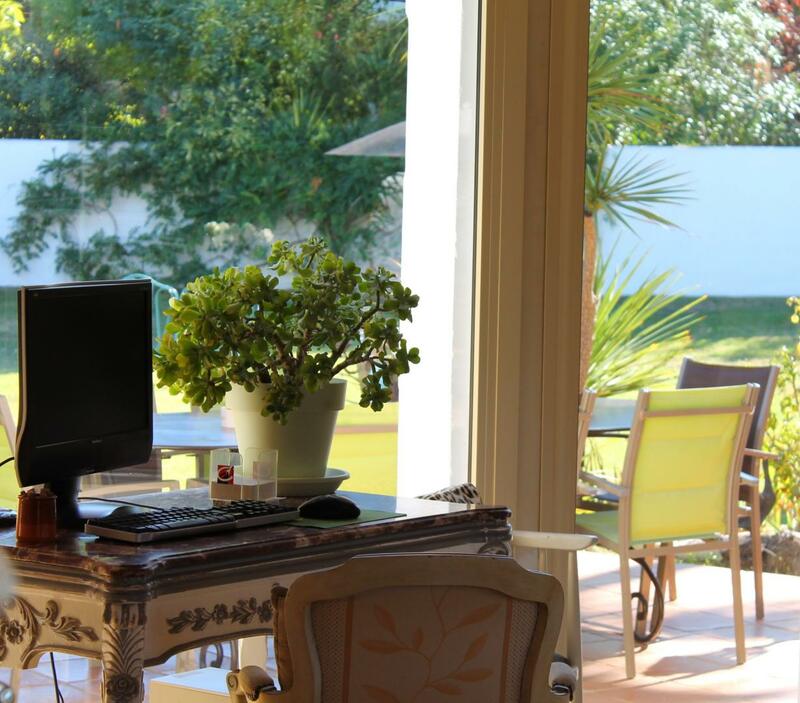 You will be staying in St-Tropez in a very comfortable and fully air-conditioned villa in the colors of Provence. 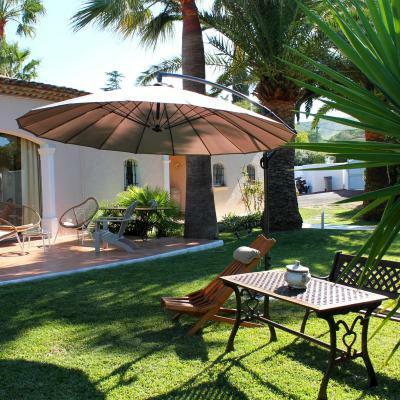 All facing the sea and the sandy beach "La Bouillabaisse", which is joined by simply crossing the road. 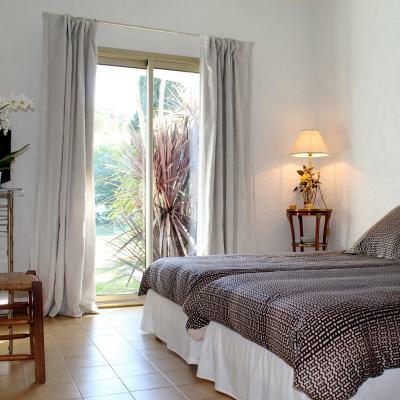 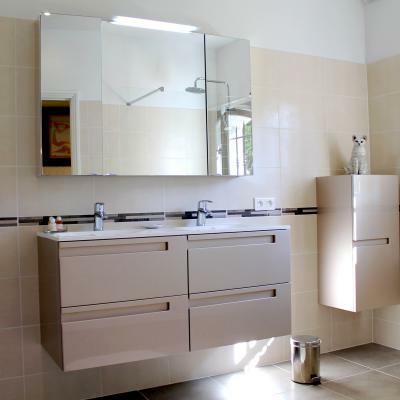 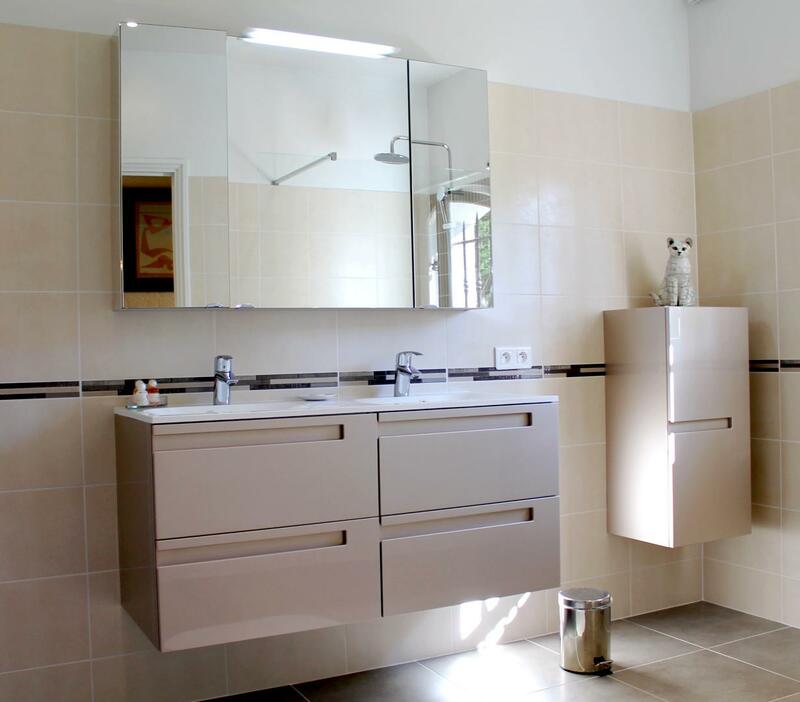 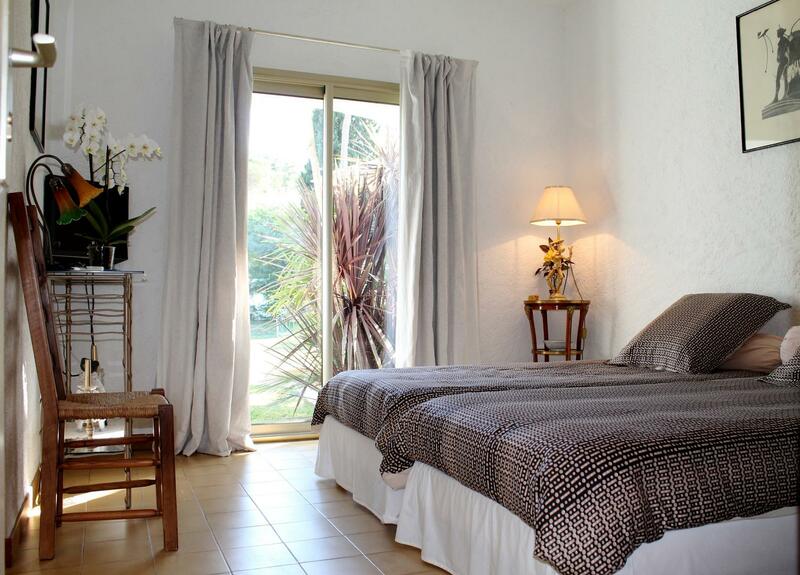 Villa Alizée St-Tropez, offers four air-conditioned rooms with private bathroom. 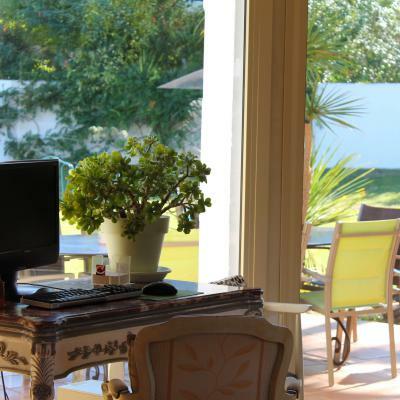 Its equipped kitchen and its numerous outbuildings make this Provencal house functional and relaxing.